Start in Budapest and end in Salzburg! 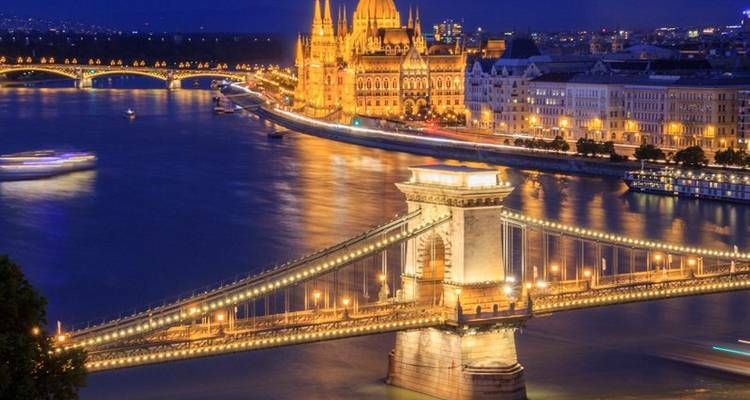 With the sightseeing tour Budapest - Vienna - Salzburg, you have a 4 day tour package taking you through Budapest, Hungary and 2 other destinations in Europe. Budapest - Vienna - Salzburg includes accommodation in a hostel as well as an expert guide, meals, transport and more. Thank you for the review. Regarding the mentioned issue, of the tour guide, the Budapest walking tour guide was approx. 30 minutes late to start the tour but that was something out of our control. 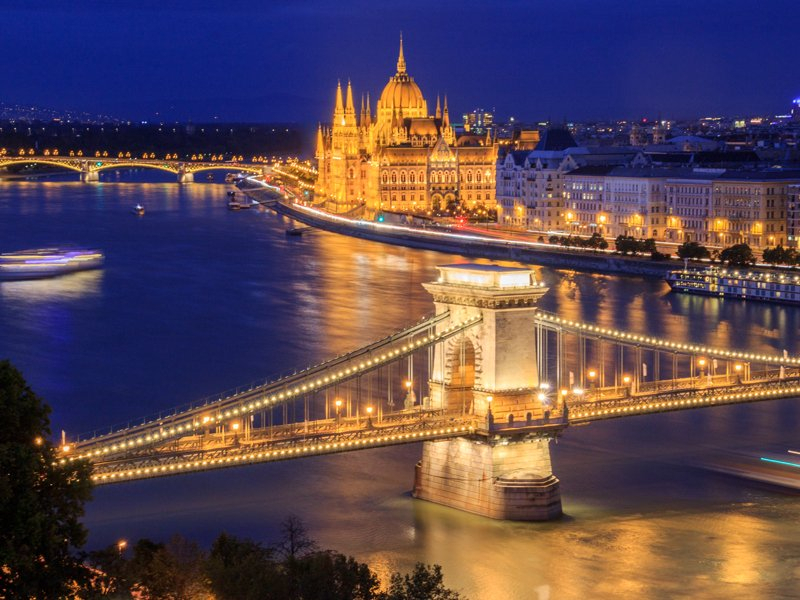 From there she did lead a 3.5 hour extensive tour of the city, and then our trip leader Sam did take the group to the Szechenyi thermal baths and also to the Danube River night cruise. Like any tour operator we do depend on local people on the ground for things like walking tours and if something comes up for example where they are late (like happened) it is out of our control. For any other organization of the trip however, everything was on time and ran as scheduled from departures to the other cities to optional activities like Danube night cruise to the Sound of Music in Salzburg, etc. if you chose to participate. Recommended for Hungary and Austria. Ideally 6 months before travel. Budapest is the starting point and Salzburg is the endpoint. TourRadar only requires a deposit of $99 to confirm this Euroadventures booking. The remaining balance is then payable 60 days prior to the departure date. For any tour departing before 18 June 2019 the full payment of $0 is necessary. No additional cancellation fees! You can cancel the tour up to 60 days prior to the departure date and you will not need to pay the full amount of $0 for Budapest - Vienna - Salzburg, but the deposit of $99 is non-refundable. If you cancel via TourRadar the standard cancellation policy applies. Some departure dates and prices may vary and Euroadventures will contact you with any discrepancies before your booking is confirmed. Covering a total distance of approx 465 km. TourRadar does not charge any additional cancellation fees. You can cancel the tour up to 60 days prior to the departure date. If you cancel your booking for Budapest - Vienna - Salzburg via TourRadar the standard cancellation policy applies.